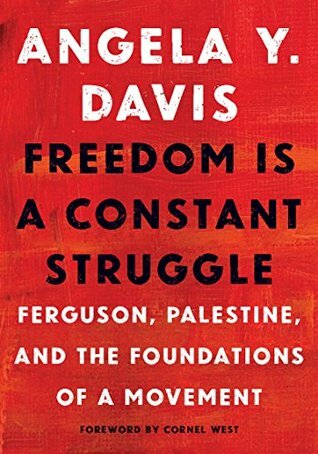 This book is not well put together and publishing values do not fit the gravity of the life and work of Angela Y. Davis. It was taken from speeches and interviews and not well edited, but the material is life-changing. I wish they'd re-edit and publish again. Sign into Goodreads to see if any of your friends have read Freedom Is a Constant Struggle.